Since we opened our doors in 1981, Wm. King Clothiers has had the reputation as being one of the finest stores in the South. We bring to the area a look that is both classic and timeless. Although most would consider us an "updated traditional store," we are always focused on having the right mix in our collection for men. We are confident in our point of view and have the greatest respect for dressing appropriately. We invite you to visit our store and take a look for yourself. We hope our website will give you a glimpse of what we are all about. We encourage you to give us a call if you have any questions or would like any additional information. At Wm. 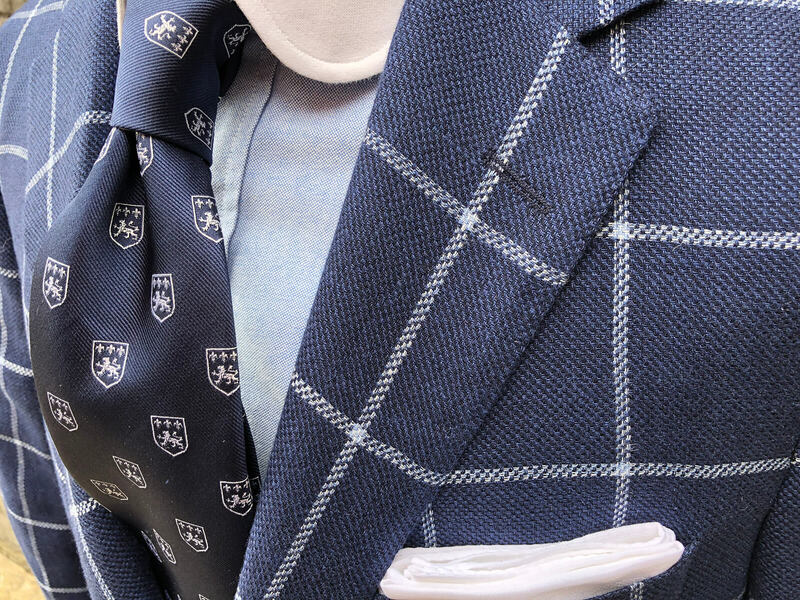 King Clothiers, service and quality never go out of style.